A.W. 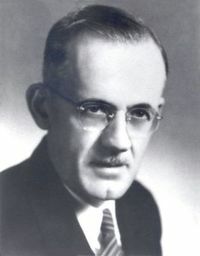 Tozer and his wife, Ada Cecelia Pfautz, had seven c Aiden Wilson Tozer was an American evangelical pastor, speaker, writer, and editor. 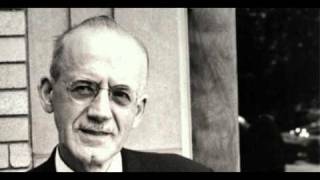 After coming to Christ at the age of seventeen, Tozer found his way into the Christian & Missionary Alliance denomination where he served for over forty years. In 1950, he was appointed by the denomination's General Council to be the editor of "The Alliance Witness" (now "Alliance Life").